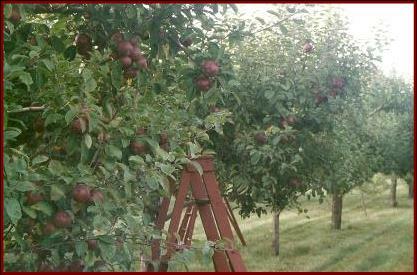 PYO begins in late September and runs through mid October. 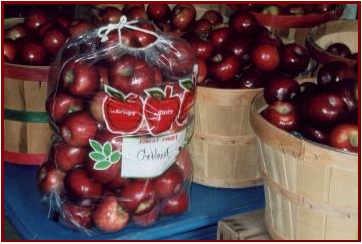 Picking varieties include MacIntosh and Cortland. 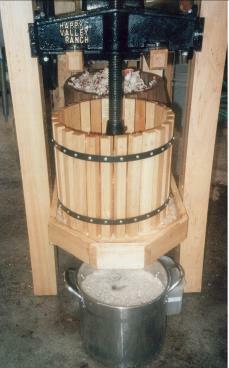 We are open for picking on weekends and by appointment. 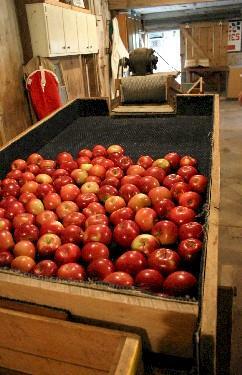 After picking, shine your own apples with our apple brush machine! 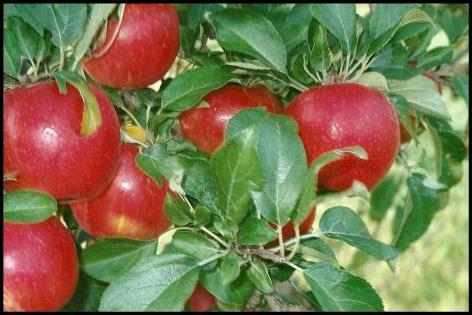 Apple Cider: When the sugar content of the apples is high (later in season) we make and sell unpasteurized apple cider in half gallon jugs. 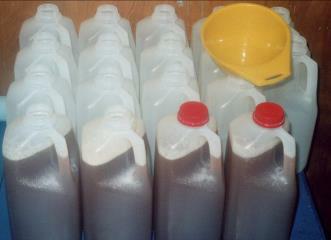 Jugs can be placed directly in freezer for later use.